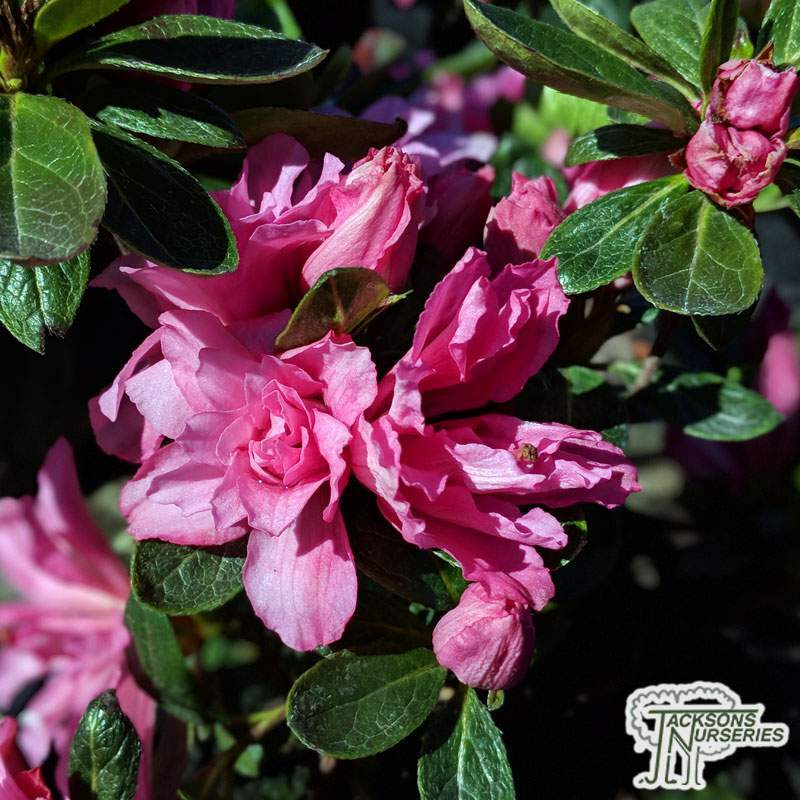 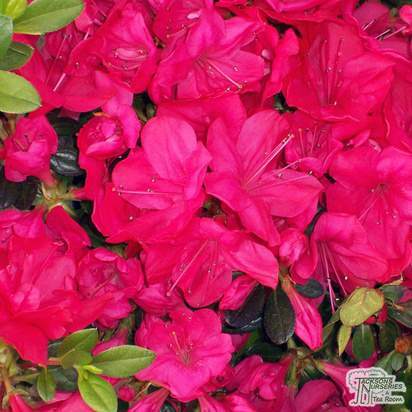 Azalea japonica 'Bloom-a-thon Pink' is an evergreen shrub so named because of the truly impressive blooms it offers throughout the year. 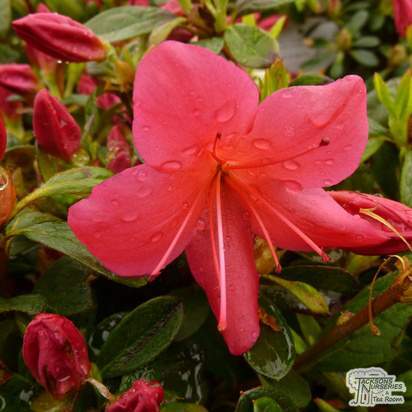 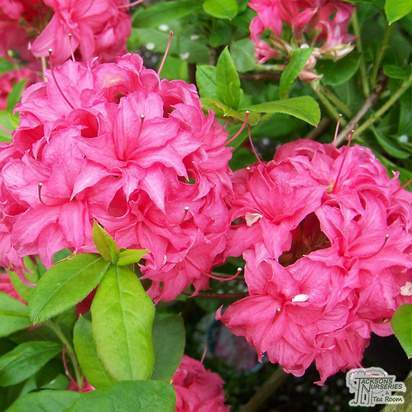 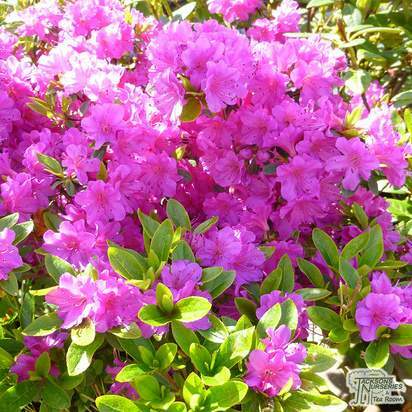 Like normal azaleas the 'Bloom-a-thon Pink' flowers in spring, producing brilliant pink blossoms of curly double petals. 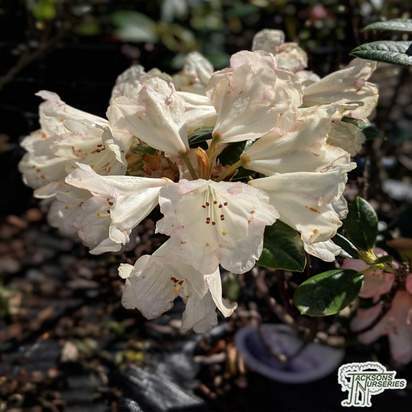 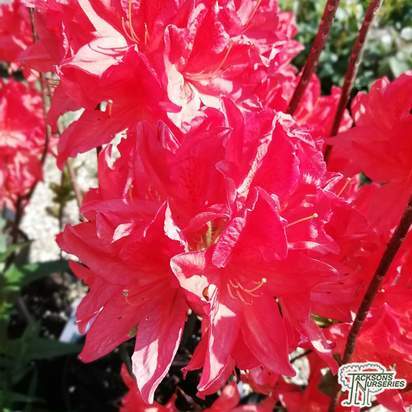 However, unlike normal azaleas, this variety reblooms in spectacular fashion in midsummer and continues to offer a constant display until the first autumn frost. 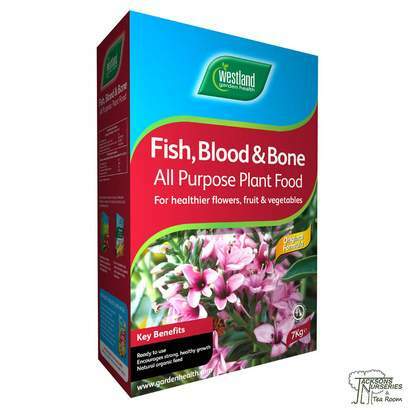 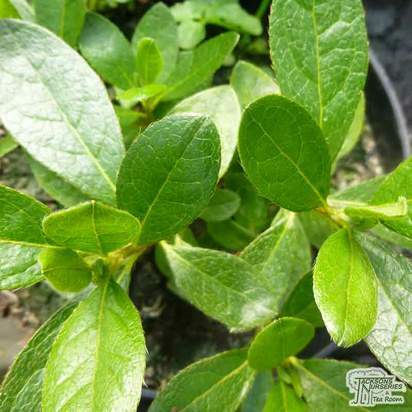 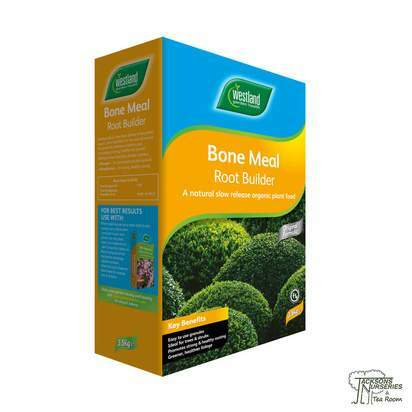 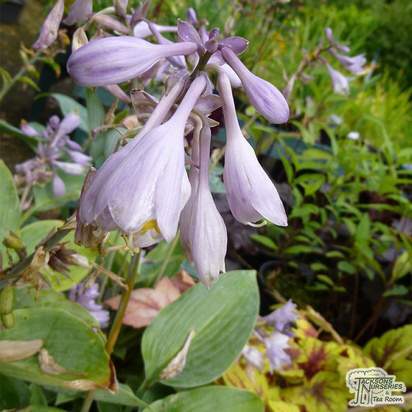 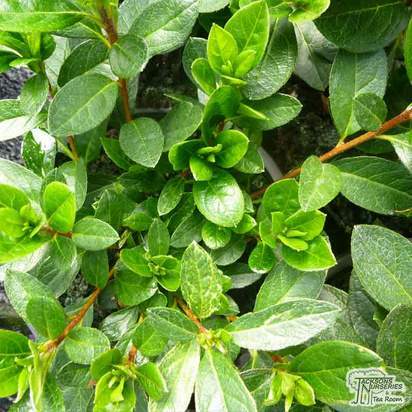 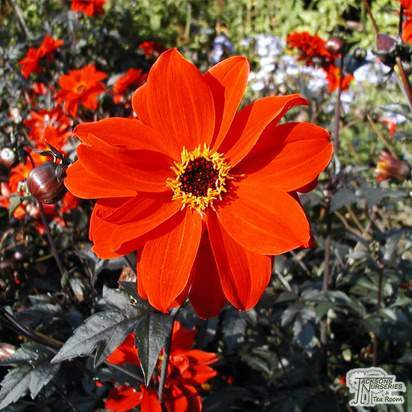 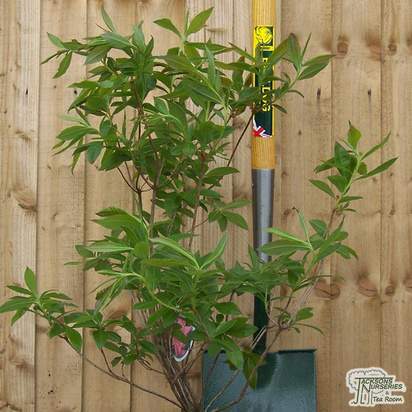 The evergreen foliage is disease resistant and maintains its rich green colour all year round. 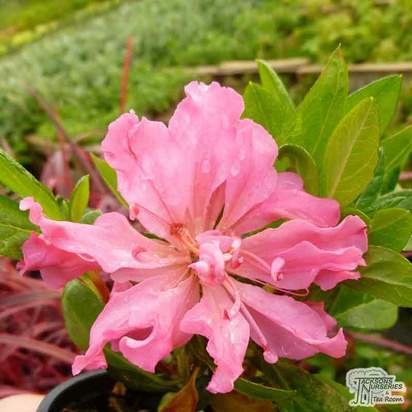 Azalea japonica 'Bloom-a-thon Pink' is a truly remarkable self-deadheading variety that offers huge interest and showy colour in the garden over an extended period of time. 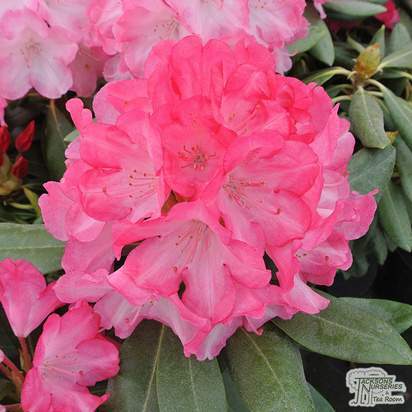 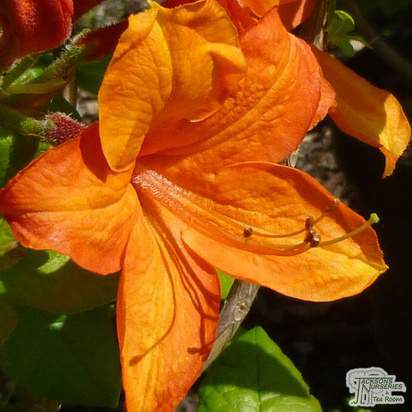 As with all rhododendrons add ericaceous compost when planting. 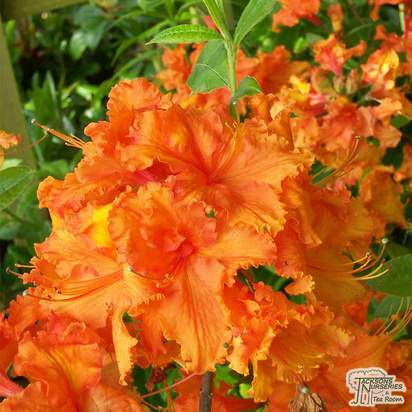 Rhododendrons tend to have fine roots - so extra care. 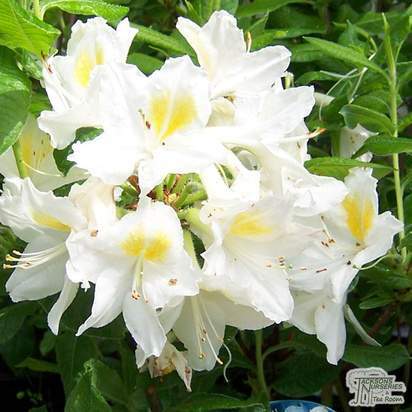 Don't plant too deep and water thoroughly; especially during dryer spells.